The Corodex EFLOSAF is a high rate biological treatment process based on submerged aerated biofilter using a fixed film, with an attached biological growth process. It is designed to achieve a final effluent of 10/10/2 in terms of BOD5/TSS/N-NH3. 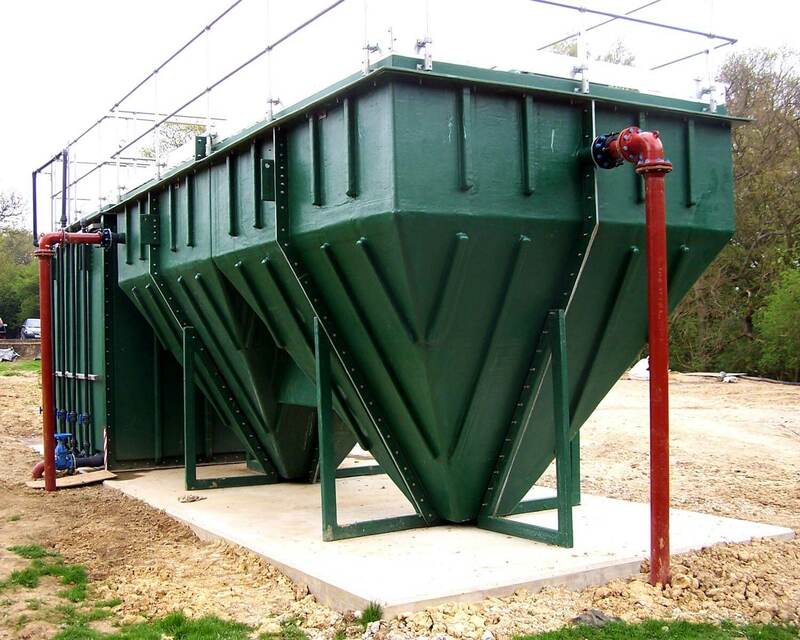 The high rate biological oxidation process is performed using an extremely efficient Submerged Aerated Filter with a very high specific surface area.